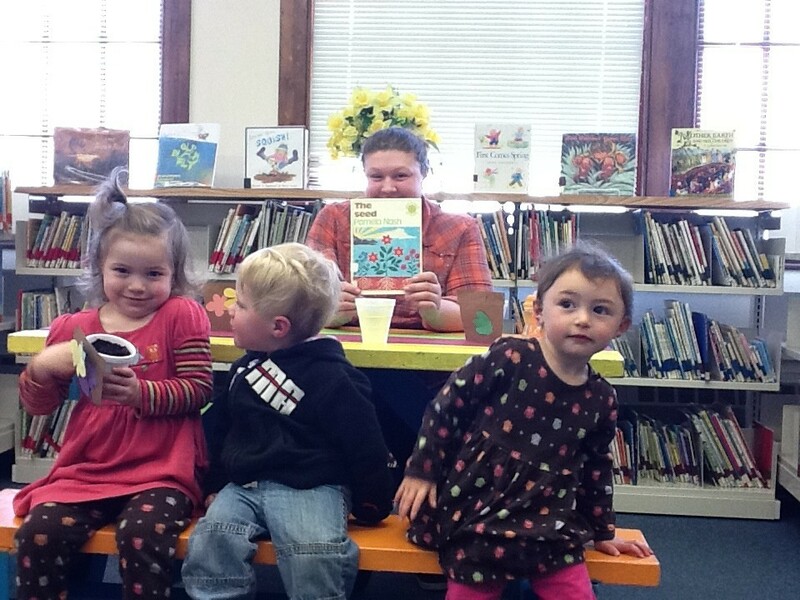 The library will be holding a Preschool Story time on Thursday mornings at 10:30 AM. 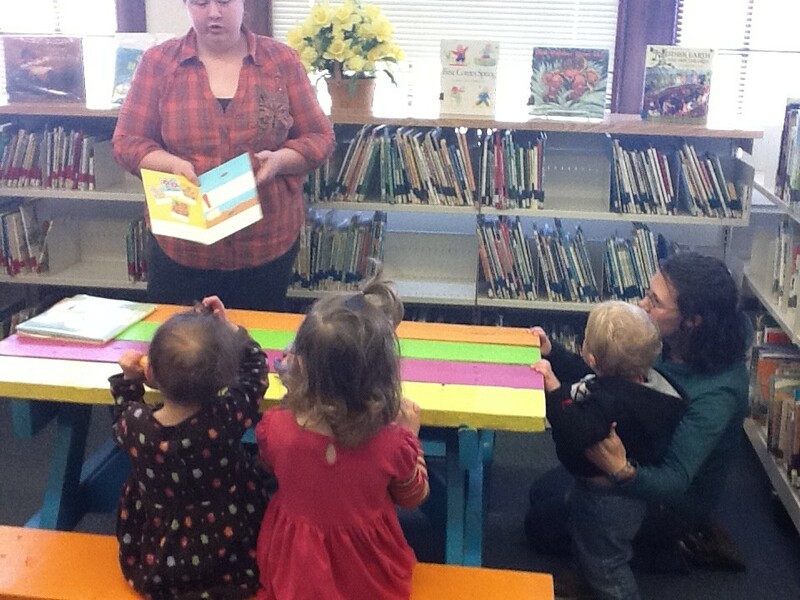 The program includes a read-aloud and craft project. No registration is needed. Children and their caregivers from other communities are always welcome.